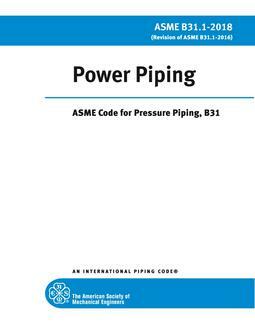 This pipeline transportation systems Code is one of several sections of The American Society of Mechanical Engineers Code for Pressure Piping, ASME B31, and it is the responsibility of the user of this Code to select the applicable Section. 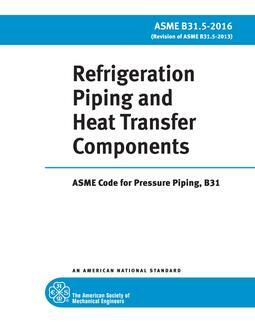 This Section is published as a separate document for convenience. 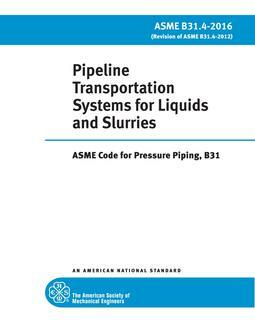 This Code is intended to apply to pipeline systems transporting liquids including, but not limited to, crude oil, condensate, liquid petroleum products, natural gasoline, natural gas liquids, liquefied petroleum gas, carbon dioxide (supercritical), liquid alcohol, liquid anhydrous ammonia, produced water, injection water, brine, biofuels, and slurries.